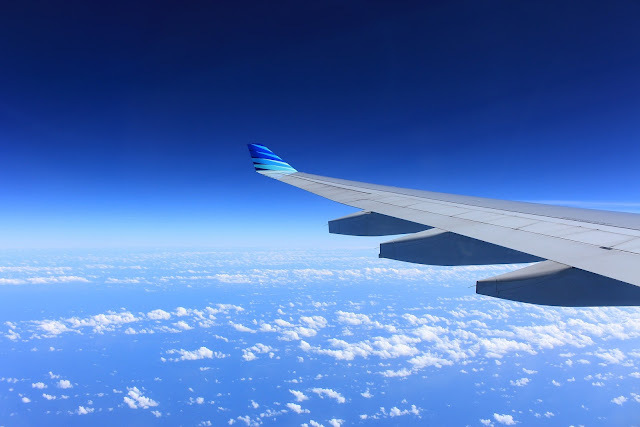 This time of year sees many of us jetting off abroad for adventure, relaxation and time away from everyday life. 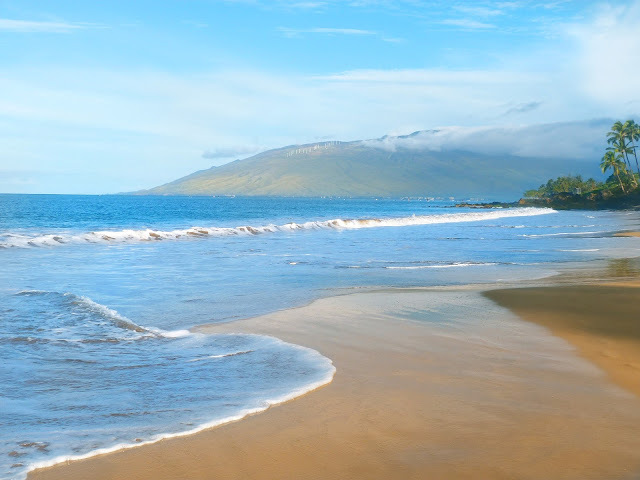 Whether you have summer holiday plans looming or are dreaming of a holiday abroad next year, there is a lot to think about when planning a holiday so that it stress free. From picking your dream destination to booking it to packing for it, there are also a few other key things you should remember to help make your holiday a dream come true. When holidaying abroad it is important to ensure that your essential travel documents are in date and are safely to hand before travelling. A valuable tip is to make photocopies of all paperwork, leave one copy at home with a loved one and have copies with you too. It is also worthwhile making a list of useful numbers and information too such as passport number, emergency contact details or emergency phone numbers for your bank if your cards are lost or stolen. Another useful tip is to put all documents in a plastic folder together so you are organised. 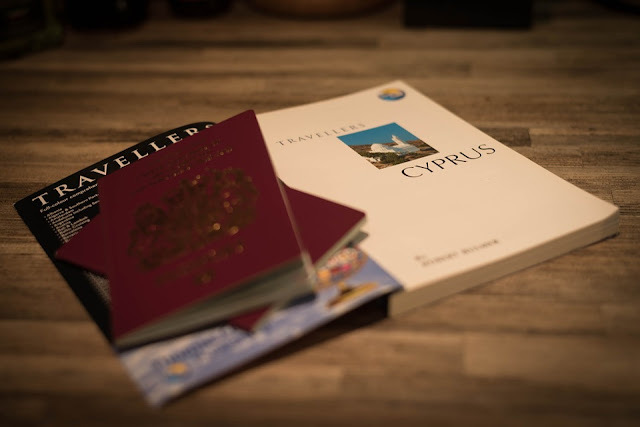 Keep photocopies of travel documents and essential emergency information together in one folder and original travel documents such as passport, driving licence, visas, boarding pass and hotel confirmation in another. Having them in one file together will mean they are quick and easy to find when needed at the airport or hotel. Whilst it may seem like an obvious point to make but it is very important to check you know where your passport is and that it is in date! Not only is it vital to make sure your passport is still valid but also check that the amount left on it before it expires meets the requirements of the country you are travelling to, for example some countries such as United Arab Emirates and Kenya require you have a minimum of 6 months from the date of entry left on your passport and two blank pages. You can check travel requirements for each country here on the Government’s foreign travel advice website. If you are an UK resident and travelling to another European Economic Area it is important to get a valid European Health Insurance Card (EHIC) as it will give you the right to access state provided healthcare either for free or subsidised health care. It covers medically necessary until your planned to return home. You can apply for or renew your EHIC on the official website for free here. Beware of unofficial websites as they may charge if you apply through them. The EHIC does not take the place of travel insurance, it is important to have both EHIC and valid travel insurance. Having valid travel insurance is a must as it will protect you against an array of things that could potentially go awry which could ruin your holiday such as medical issues (including charges not covered by EHIC), lost or stolen luggage and delayed flights. 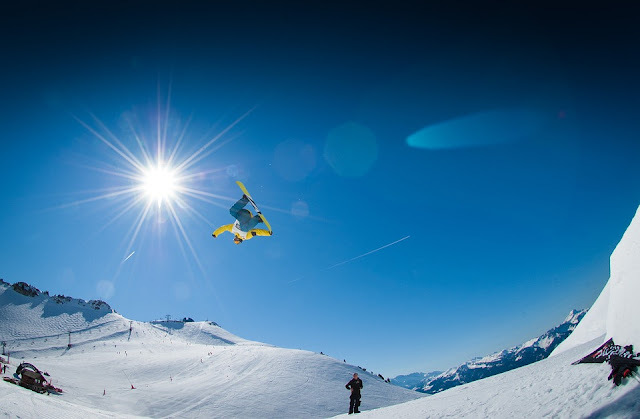 When buying travel insurance be sure to look at what they offer coverage wise so you get the best insurance coverage for your needs especially if you need extra cover for activities such as scuba diving or skiing. As well as ensuring you have travel insurance to cover you from health issues or accidents and a valid EHIC card if relevant, there are other healthcare matters to consider before holidaying. Check several months in advance if the country you are travelling to requires you to have vaccinations so that you have time to get them done before travel. If you take regular medication check on the embassy website of your destination about the rules surrounding medications that can be brought into the country as some countries have a list of controlled medicines. Ensure you keep any medicine in original packaging, bring a copy of the prescription and a sufficient supply for the duration of your stay. So that you are prepared for basic health issues and don’t have to buy out there consider taking a small first aid kit with essentials such as plasters, bandages, after sun lotion and depending on your destination mosquito and insect repellent. It is important to also remember sun cream to protect your skin and prevent burning. Before jetting off on a holiday take time to get your finances in order for a stress free holiday. So that you don’t have to think about outgoing bills when you are away make sure direct debits or standing orders are in place with sufficient money in the bank to pay them so that everyday household bills are paid on time even when you are relaxing miles away on a dream holiday. Let your bank know about a holiday abroad if you plan on using your bank or credit card because unusual overseas transactions could trigger them to put a hold on your account as they query fraud. As advised above make a note of emergency phone numbers to call if your card is lost, stolen or stops working. If you are planning on taking currency with you plan ahead to get the best deal for your money. Find the best rates by looking at different providers on the high street or online. 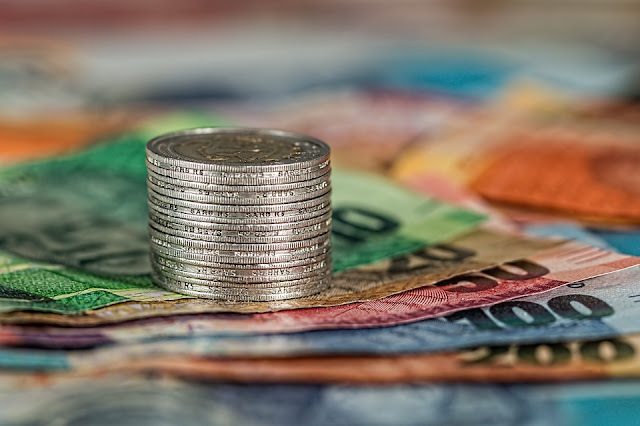 An alternative to cash or a great addition to some cash currency is to get a prepaid card that you load with a set amount of currency (fantastic if you are on a budget) or a credit card designed for overseas usage to avoid fees that you could be charged with a normal bank/credit card. To minimise stress be organised and prepared for getting to the airport and managing the airport process. Map out your journey to the airport beforehand, keep an eye on traffic alerts and allow extra journey time in case of traffic jams or unexpected diversions. 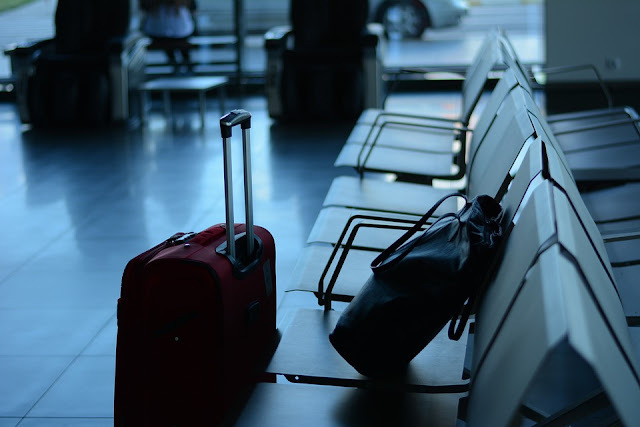 If you have a long distance to travel to the airport from home consider travelling some of the journey the day before and staying in a hotel or b&b local to the airport the night before you fly to minimise travel time and help you be relaxed before your holiday. If you are driving yourself to the airport make sure to pre-book your airport parking beforehand. Organise airport transfer or book a car in advance to travel from the airport at your holiday destination. Check with airlines to find out luggage rules and regulations especially what you cannot pack. Remember that you will have a luggage allowance and if you exceed it you will either half to get rid of some of the weight or pay extra which can be quite costly. So try to pack wisely and light. Packing a capsule wardrobe and multi-use clothing (i.e. sarongs can be a cover-ups or fashioned into a top) can be a great way to save on space. If you do need extra allowance it is worth booking advance online as it often cheaper. It can be worthwhile packing a few lightweight spare clothes in hand luggage just in case your luggage goes missing (another reason why travel insurance is a must!). The most important tip I can give is to relax and enjoy your holiday!